There are currently different types of dental loupes. One of these types is the headband loupes. This type of dental optical loupe has the same application as the flip-up loupes which have optical barrels that are mounted on the frame of the carrier lens and the through the lens loupes which have optical barrels that are drilled directly on the carrier lens. Just like our other dental magnifying loupes, our headband loupes are also made with medical grade HD optics as well as with comfortable, durable, and lightweight padding. Our headband loupes also come with a lifetime quality warranty. 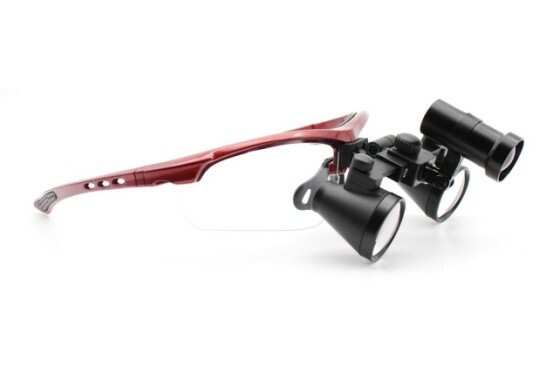 They are also available in different magnification powers and in adjustable triple hinge design. Who can use headband loupes? •Those who are tired of using the traditional loupes, headlights, and safety glasses that fall and shift down their nose. •Those who prefer the safety of a full-face shield. •Those who are worrying about straining their nose. 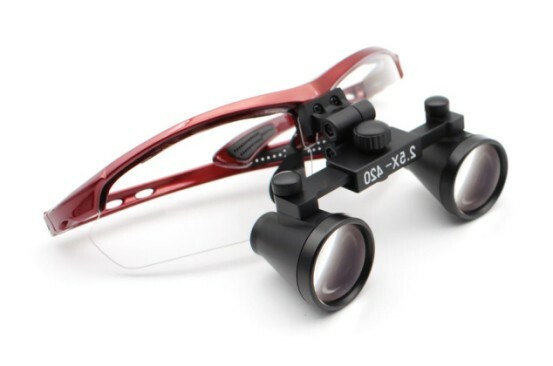 •Those who don't want to use a magnification optical aid that keeps on hanging off their nose. •Those who want a face shield that will perfectly fit their face. •Those who are looking for a dental magnification tool that offers ultimate comfort even if they use it all day long. The flip-up headband dental loupe 2.5x is ideal for entry-level users. 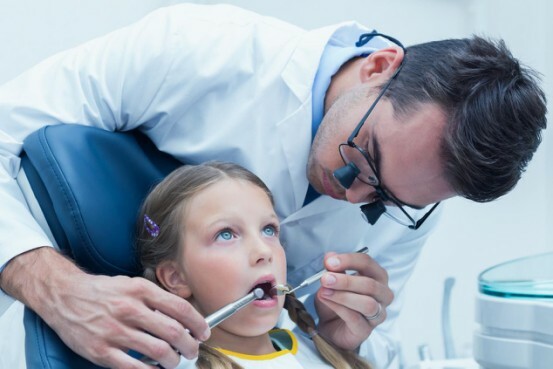 Becuase it offers only a little magnification, it will be easier for those who have never used any dental optical loupes before and for those who are still learning to use them like the students and dental hygienists to get used to it. The flip-up headband dental loupe 3.0x is designed for those dental hygienists and dentists who need more magnification. If you have been using a lower magnification loupe for a while or if you are already used to wearing dental magnification loupes when performing dental procedures and you feel like you need more power, this model is the best one for you. The flip-up headband dental loupe 3.5x is a Galilean loupe that offers the highest power magnification. Although it has larger barrels and more power than any other dental loupes in this list, it still possesses the weight and design typical in Galilean loupes. Its light weight and simple design make it perfect for those who need higher power but want a comfortably light loupe. All of these three flip-up headband dental loupe models are designed with ANSI certified, impact resistant polycarbonate optical lenses and titanium or sporty frame. They also come with free accessories including cleaning cloth, sturdy storage case, lenses covers, and adjusting tools. They are also part of our 30-Day Money Back Guarantee offer which gives you the opportunity to have your loupes exchanged or returned in just you are not satisfied with the quality. This entry was posted in Dental loupes product comparison | Schultz Dental surgical blogBy Roger Jing On Dec 18, 2017 .